At its core, Singenuity is a cloud-based booking system designed to grow your business and increase efficiency. Priority Booking and Priority Scheduling is our secret sauce. It’s why we made the software in the first place. We were tired of those half-filled tours or even that dreaded 2-person tour. We needed to take advantage of our busy times and maximize every hour of the day, but then figure out how to run efficiently during those off-peak times while still taking care of our trained staff. And why is it so dang hard to book that late afternoon or early morning tour? These were our constant questions. With Priority Booking we use intelligent algorithms to funnel your customers within the booking process to where you want them, but that’s only one layer. 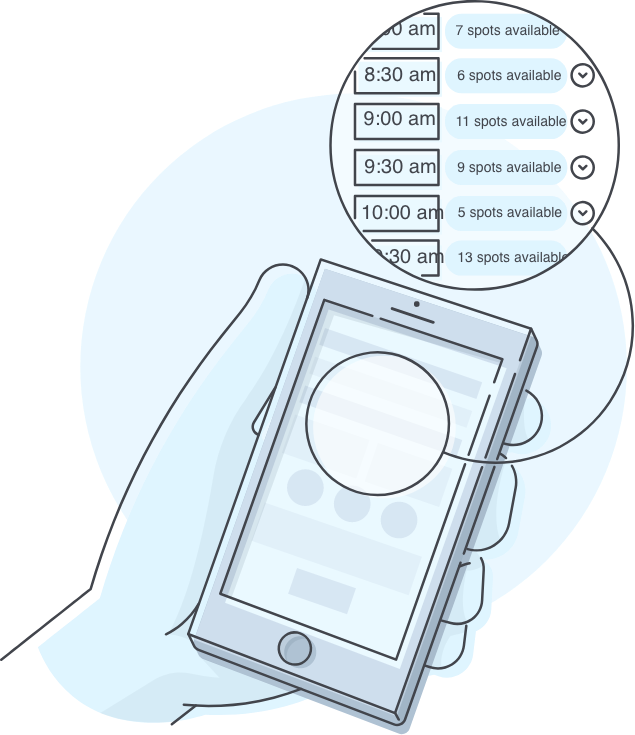 Coupled with Priority Scheduling that constantly monitors and intelligently opens and closes your tour options, you are able to truly maximize every opportunity that comes your way and see increased efficiency overnight. 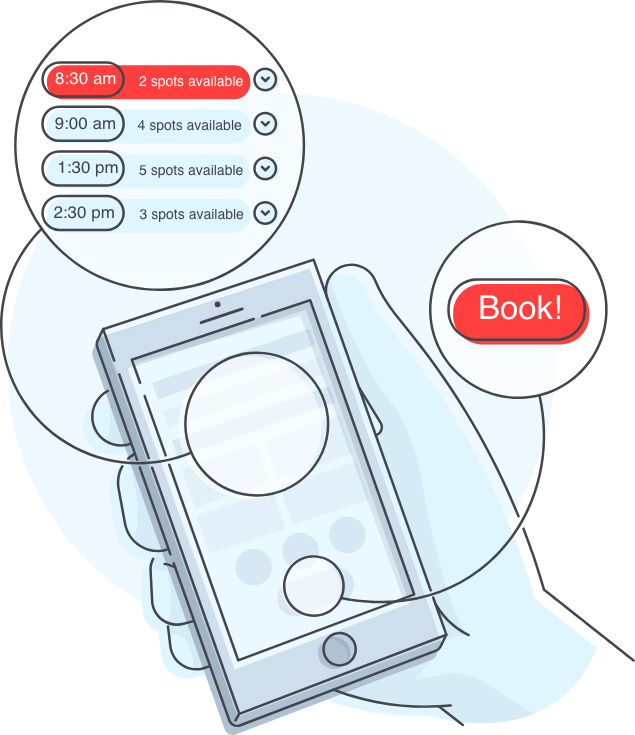 The booking landscape has changed recently with the majority of online bookings now happening right on a cell phone. So we focused our energy in designing the most intuitive and attractive mobile experience possible. Sometimes you have to flirt to convert. Do you offer more than ziplines? Easily combine 2 or more activities and offer a package incentive. With our redefined packages, customers book each activity individually within a package. What are the benefits of that, you ask? Allows you to give your customers a discount – or incentive – to book more than one activity. Gives customers flexibility of dates. Package doesn’t have to mean “long day” for the guest. Guests can now spread out their activities to multiple days if they’d like. Gives customers the ability to mix and match activities – useful if the whole group doesn’t want to do the exact same activities. booking a package can book on the same tours. book them online. Brand new employees can book them on day one. 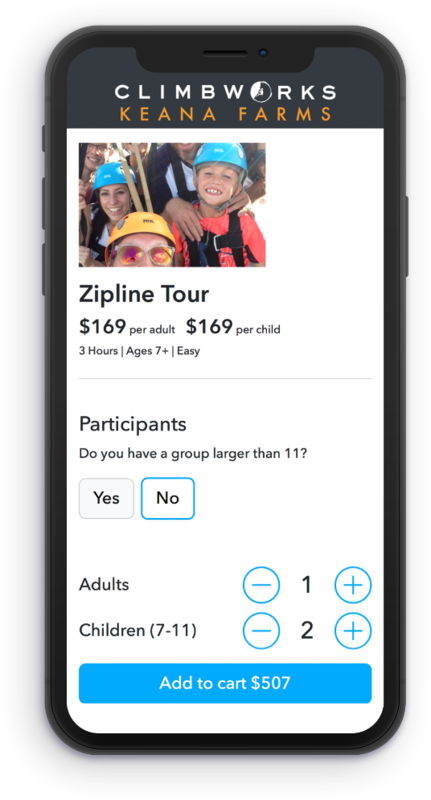 Groups larger than your tour size can now book online just as easily as smaller groups. Depending on your location, it may be in your best interest to offer transportation to and from your operation. Singenuity allows you to schedule transportation routes. Pick up and drop off customers using your own vehicles or a 3rd party. Give your marketing team some flexibility by offering promo codes. Discounts can be by percentage or amount, indefinite or with a date range, or BOGO. Singenuity allows automatic discounts to be given to group sizes over a certain amount that you designate.